Posted on December 18, 2016 December 18, 2016 by Vette Inc.
How cool is this outfit? It’s one of my favorites so far! I’m so in love with the vibe that it puts off. Whenever I’m feeling stressed out or down, my go to fix is putting on a killer outfit. Nothing boosts my mood (or confidence for that matter) better than putting on some heels and an exceptional look. What are your go to fixes? Leave a comment below! Those pants are so chic! Woa major girl crush—- girl! You slaaay! Love this and wow those sunnies so amazing! Yes girl! This is a cool outfit and love the pants and sunglasses! 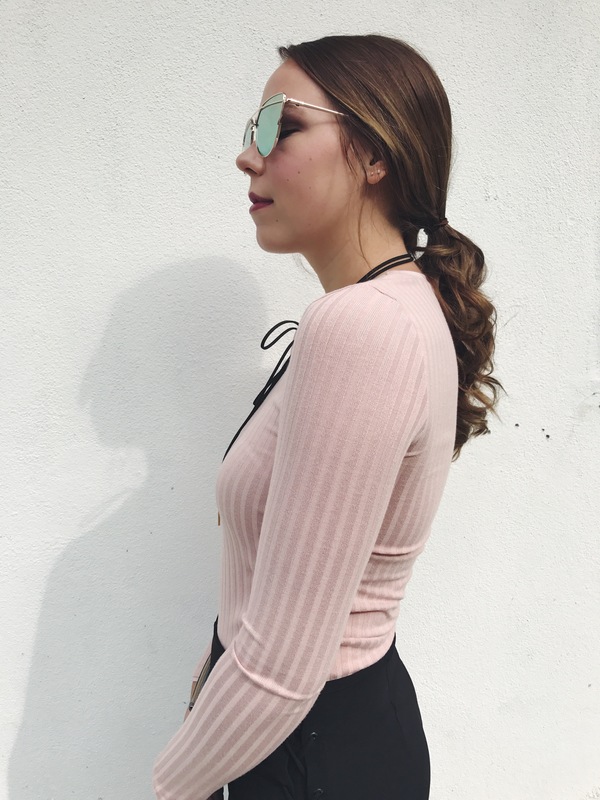 This outfit is so cool and love your sunglasses!